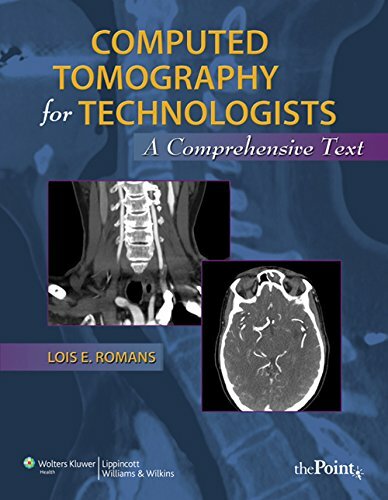 Ideally suited for CT courses in radiologic technology programs, or for stand-alone CT programs, this text prepares students both for mastery of the American Registry of Radiologic Technologists (ARRT) General Radiography and Computed Tomography exams. The text also includes features and resources to ease the transition into actual clinical setting. Organized around the three major ARRT content categories, Romans incorporates student-friendly Clinical Application boxes to add real-world relevance. Highlighted key terms, Key Concept boxes, and chapter review questions, suggested reading, and other features help to ensure mastery of the topic.